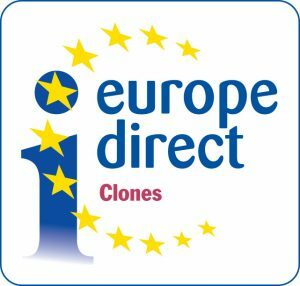 We are delighted to announce that Clones Library we will be home to the Europe Direct Information Centre, (EDIC), for the Cavan/Monaghan/Louth region 2018-2021. EDIC’s give information, advice assistance and answers to questions about the EU and in particular about the rights of EU citizens, the EU’s priorities, legislations, policies, programmes and funding opportunities. You can email us at eudirect@monaghancoco.ie or contact us via Facebook https://www.facebook.com/ClonesEDIC/ (Please give our Facebook page a like for updated EU information). What services are provided at the Europe Direct Centre in Clones Library? Free public telephone where you can call the Europe Direct Citizen’s Helpline with queries on any aspect of the EU that are of interest to you: 0080067891011. What to do if your flight gets cancelled. The implication of the GDPR legislation.